Thanks to UFO International Project for originally bringing this to my attention. I think this is a 99% real story and it is why I chose to feature this story here. Theres a number of reasons why I decided to post this. Obviously NASA denying that it even exists, by way of keeping stum and not giving out any comment is a red flag. It has always been their way of commenting on things that they know about, but don't want to admit to. If they "do" comment on a story then they are usually telling the truth, maybe? It harks back to the days when they (NASA) used to transport UFOs around the US. If the UFO was round shaped, it went in to a square box and just like if the UFO was square shaped, it went in a round box etc. Basically NASA have habits that they just can't seem to get rid of and learn by? I mean that's good for us people that question NASA and research NASA because they just seem to have lot's of little tell tale signs that they always go by? Call me paranoid but we just cannot seem to get straight answers out of anyone at NASA, at all... EVER! Getting back to the story, I believe that astronauts are diplomats that are trained to speak on our behalf to the Aliens and that this is the reason why we always have photos of UFOs coming and going, because it's part of their mission to document them coming in for the meeting and then the astronauts video them leaving the ISS? We just don't get to see the video from in between them coming and going? This makes alot of sense to me, because if you look back at many of the videos from the ISS where UFOs have been seen, you'll always see the UFOs coming and going from the ISS? Is it a coincidence? Sometimes like now for instance you'll see the UFOs stationary, just watching and maybe waiting for their "diplomats" to either come back to or going to the ISS to have a meeting? 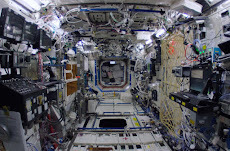 It could be the other way round aswell, our astronauts are waiting for our "diplomats" to come back from their crafts? Remember the UFO that we shot at from the ground with a laser and the UFO did a u turn and sped off, that could of been the time when talks broke down or we was testing their defence capabilities which forced them to the meeting table? Just like in Battlestar Galactica (image below)? The meeting room in space where the Cylons never turned up for centuries but then all of a sudden they turned up? 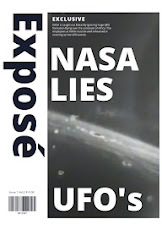 NASA are what I call, known liars! I have always questioned the statements that are given by "any" known liars not just NASA, it's the back bone of what I do! In fact it's the very definition of a "conspiracy theorist". It is nearly every week now, that a fresh new UFO sighting is seen above the Earth or next to the International Space Station. Many people believe that the number of sightings means astronauts on board the ISS “are probably being monitored by extraterrestrials” almost daily. 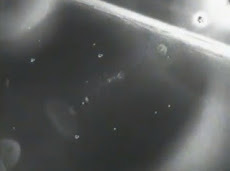 A large brightly lit UFO was captured on the International Space Stations camera, watching over them close by. StreetCap1 who is the Youtuber who discovered this footage has confirmed that this capture has come straight off NASA’s live feed footage. Many people believe that NASA’s lack of response when questioned about these UFO’s caught on their cameras, says a lot in itself! NASA are in a way teasing us with these videos and then keeping quiet when approached about these unusual crafts caught in space. Despite allowing public access to the recordings, many Ufologists from around the world now claim that NASA is purposely withholding information about UFOs from the public. 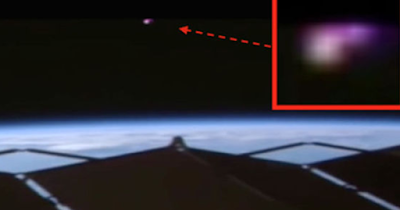 “During a period when the camera is moving for around two minutes, NASA captures a distant pink and gold object." Streetcap1’s comment reference NASA pointing their cameras outward is a very fair point as apart from thee UFO’s being caught on camera, I feel its important to also give the people of planet earth, a better, clearer perspective of the Universe around us. However saying this, it is very clear WHY NASA don’t point their cameras outwards, what with the apparent amount of UFO’s around us! 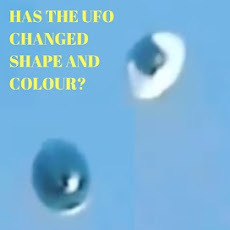 NASA ‘blatantly’ ignore people’s questions about these UFO’s caught on camera, and it is clear as to why they never comment, because they do NOT want us to see these crafts in space! 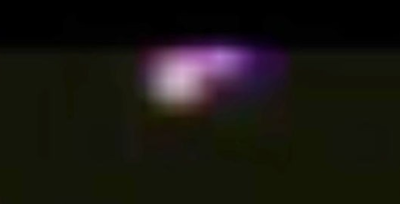 Of course NASA know theses UFO’s are there, BUT occasionally they must slip up and perhaps the ET’s purposely show up out of nowhere so that the people of this world can SEE that they are up there in all their glory! 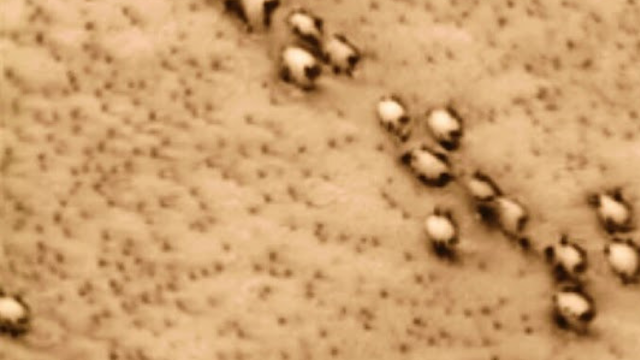 This image is a notorious example of the UFOs that have been seen near or next to the ISS. This cannot be explained by some reasoning that it's nuts and bolts, spare glove gone missing, debris from fuel tanks etc. This is a bona fide UFO that has a re-entry shield at the front of it so it probably comes from an planet with an atmosphere? U.I.P have posted quite a lot of posts about the sheer amount of UFO’s being caught on camera above the ISS which like everything in life it’s all a numbers game! Some of the footage caught on NASA’s live feed could be something completely innocent (perhaps) BUT some of the images caught on camera have no explanations whatsoever as to what they are and where they are from – Hence they are a 100% UFO’s caught on camera! 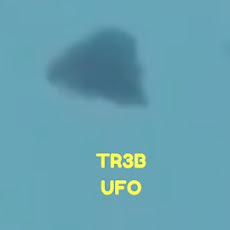 No matter how much we moan about it, NASA at this moment in time will NOT discuss what these UFO’s are, this could be for two reasons (1) They do not know what they are, or (2) They know what they are, but are too afraid for the public to know the TRUTH (this is more likely!). 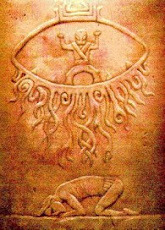 One thing is for sure, the ET’s are VERY much here with us, and have been for a long time! I could imagine NASA must be regretting ever promising the public live feed from the space station! 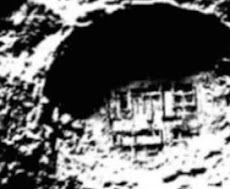 We have seen all sorts of crafts and large structures above earth, it appears that we are being watched DAILY and something BIG is going on around us! With UFO sightings DOUBLED this summer and sightings aplenty above Earth – could it be that a species of Aliens are forcing their OWN DISCLOSURE! ?